Sisters Darija and Iris Bostijančić on the top of Himalayas, 8850 m. Besides them, also Milena Šijan and Ena Vrbek reached the peak. Croatia is the only country in the world that had more female climbers on the top of Mt Everest than male. A part of Croatian female alpinists, with a famous high-jumper Blanka Vlašić behind them. This successful climbing on Mt Everest was a result of team work of all eleven female alpinists: Lana Đonlagić, Darija Bostjančić, Iris Bostjančić, Tea Đurek, Sanja Đurin, Sunčica Hrašćanec, Josipa Levar, Jana Mijailović, Vedrana Šimičević, Milena Šijan, Ena Vrbek, and their leader Darko Berljak. 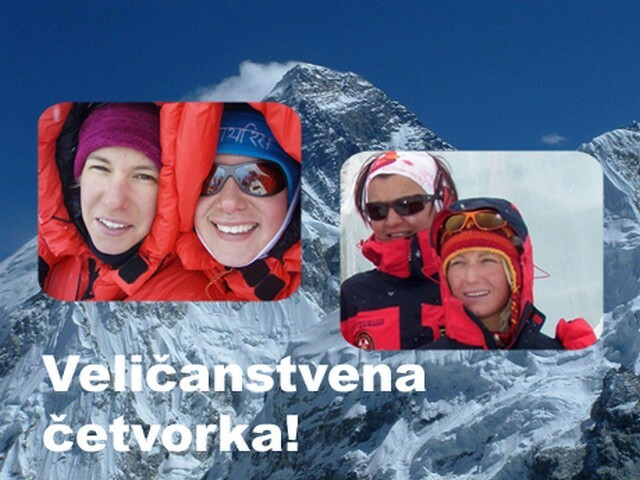 Eleven Croatian female Alpinists and their guide Darko Berljak started their "Everest 2009" expedition. They reached the summit of Mt. Everest, the highest mountain in the world (8,850 metres). The Croatian Mountaineering Association has organised the expedition, on the occasion of 135th anniversary of the Association founded in 1874. The women have been preparing for almost two years for this adventure. In 2007, Croatian women reached the summit of Cho Oyu, the sixth-highest mountain in the world (8,201 metres), 35 kilometres west of Mount Everest on the border between China and Nepal. 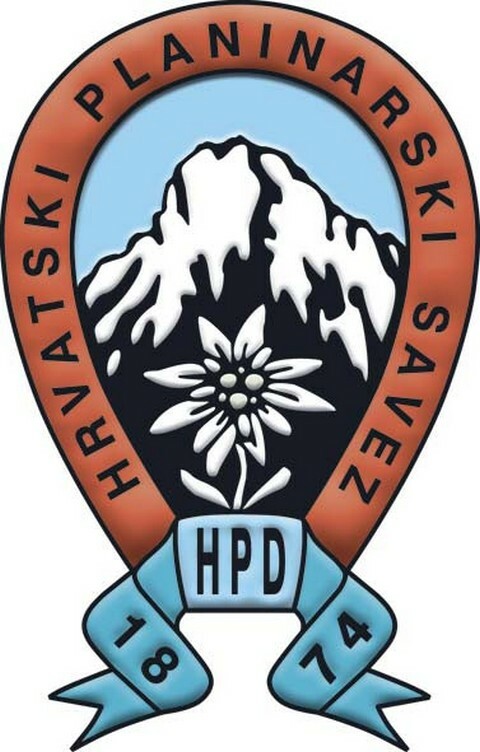 Croatian Alpine Association (Hrvatski planinarski savez) is among the oldest in the world, founded in 1874, the same year as in France. Croatian female climbing expedition on Cho Oyu in 2007, 8201 m, just 35 km west of Mt Everest. Two members of the all-female Croatian climbing team, sisters Darija and Iris Bostjancic, on Tuesday conquered Mount Everest, the world's highest mountain. 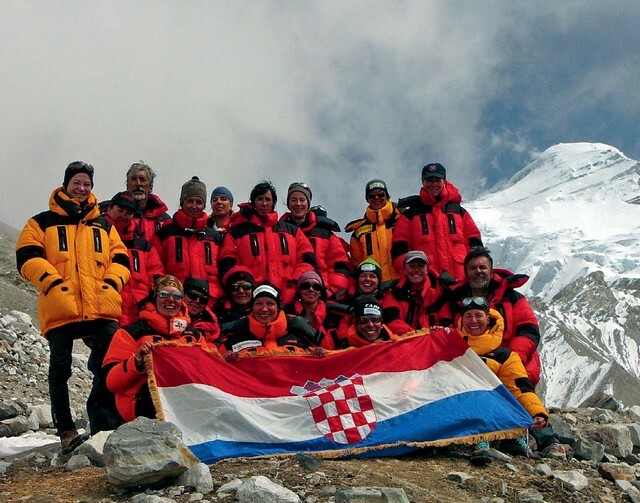 They displayed a Croatian flag on the world's highest peak at 0940 hrs local time in Nepal. Darija and Iris Bostjancic are the first sisters to scale this height together. 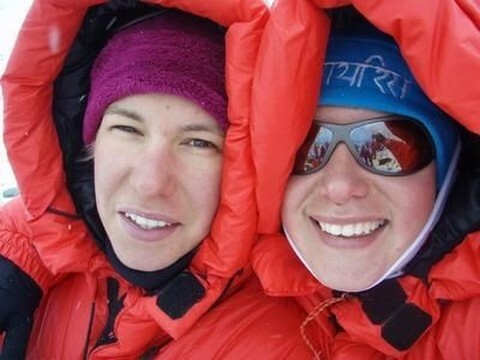 The Bostjancic sisters and Vedrana Simicevic (all from Rijeka) conquered the world's sixth highest peak, Cho Oyu, on 2 October 2007. Cho Oyu is 8,201 metres high, and the three alpinists were the first Croatian women to scale a height of over 8,000 metres. It was the first time two sisters stood on this peak at the same time. 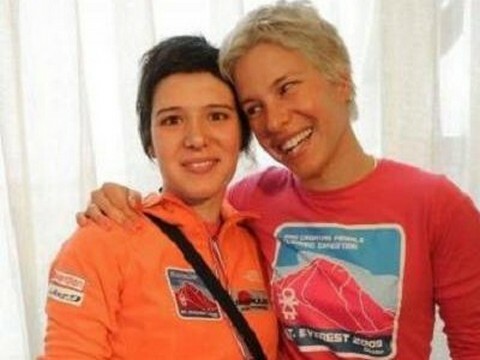 The sisters Bostjancic and Simicevic were members of the first all-female Croatian climbing team. Cho Oyu, whose name in Tibetan means "turquoise goddess", is situated in the Himalayas on the border between Tibet and Nepal, about 35 kilometres west of Mount Everest. 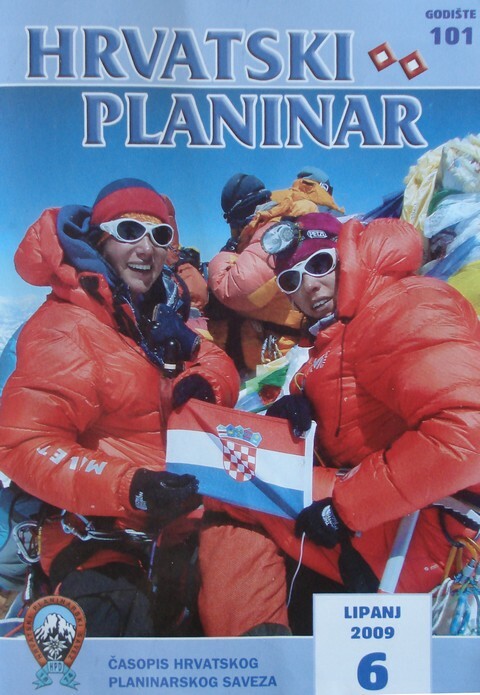 The cover page of Croatian Mountaineer (Hrvatski planinar) monthly, June 2009, with the photo of sisters Darija and Iris Bostjančić on the top of Himalayas. The journal has a rich history - it was founded already in 1898 (it had two interruptions in issuing due to two World Wars). Its Croatian name was forbidden in the period of 1949-1991, when it was forcefully renamed to Naše planine (Our mountains). From 1898 until the end of 2008 more than 29,000 pages have been published containing approximately 21,300 articles and reports, and 15,700 photos. Sisters Darija and Iris Bostijančić, and after them Milena Šijan and Ena Vrbek reached the top of Himalayas, 8850 m.
Back home in Croatia, after conquering Mt Everest in 2009. Sisters Darija and Iris Bostjančić in their hometown Rijeka after climbing Himalayas. They are the first sisters on the top of Himalayas in history of climbing. Ostalo: alpinistički instruktor Sherpama u Nepalu; član Hrvatskog olimpijskog odbora i Komisije za ekspedicije UIAA, dragovoljac Domovinskog rata 91. – 95. Ostalo: vodič HPS, ronjenje, braniteljica Domovinskog rata 91.- 92. The most successful Croatian Himalaya climber is Stipe Božić. He climbed Mt Everest twice, in 1979 and 1989, and he was the second European to do so, after Messner. He also climbed K2 and Kangchenjunga in Himalayas. See his SEVEN SUMMITS presentation of the highest peaks on all 7 continents that he climbed: Mount Everest (Asia), Aconcagua (S. America), Mount McKinley (N. America), Kilimanjaro (Africa), Mount Vinson (Antarctica), Mont Blanc and Elbrus (Europe), Mount Kosciusko (Australia). Stipe Božić is amazing globetrotter. See also a story about another noteworthy Croatian globetrotter hundred years ago - Josip Mikulec. For more information about Stipe Božić we invite you to visit www.stipebozic.com . Photos are from the related links below. This is truly inspiring not only because of they conqured Mt. Everest but the dedication, years of planning and team work they did, and also this puts Nepal on the world map for discovery by future alpine climbers.